I know it is only mid November, and for my US friends we still have Thanksgiving coming in a couple of weeks. But over here in the UK and in my soul home Ireland, it is already full Christmas mode! People panicking about the Christmas gift list! Well I have a solution! 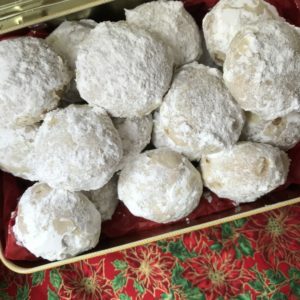 Homemade foodie gifts! And today’s Woman Crush Wednesday is going to sort us out with a delish recipe. Once baked these festive treats can be wrapped up super pretty. Helen Goh is today’s gorgeous gourmet gal who has recently published her first book, Sweet, with one of my all time fav chefs, Yotam Ottolenghi. 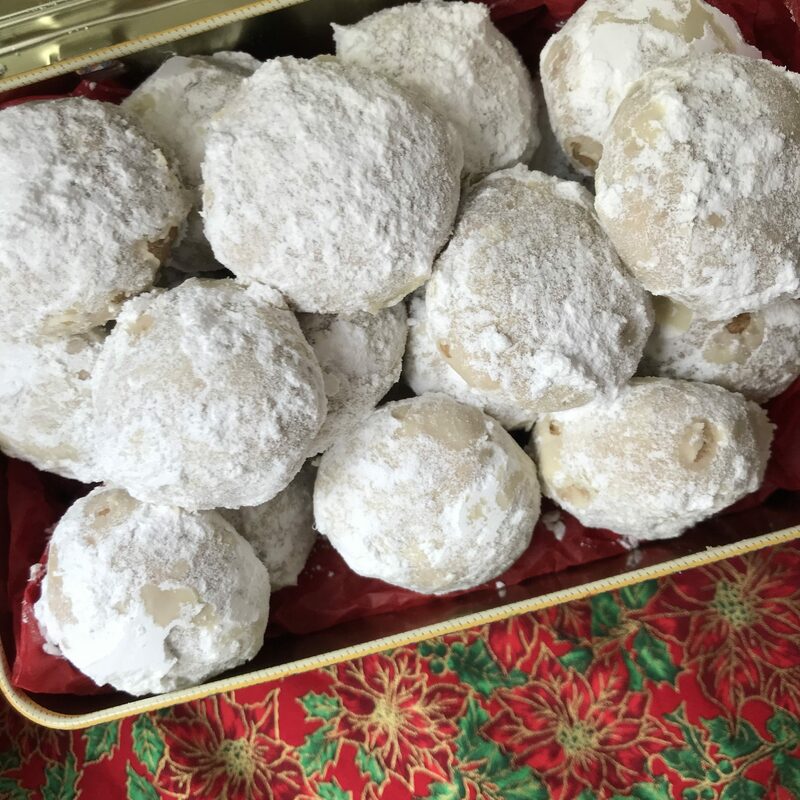 The book is drool worthy, and the Pecan Snowballs are perfect for the season that is in it! 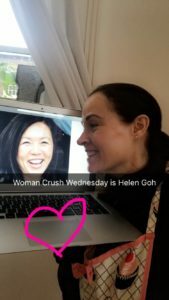 Helen Goh was born in Malaysia and then moved to Melbourne, Australia before relocating to London in 2006. She grew up with a mom who not only cooked well, but made the children taste everything and then give her their feedback! Helen’s palette was developed and the rest is history! But this incredibly talented and passionate chef is also a trained psychologist! 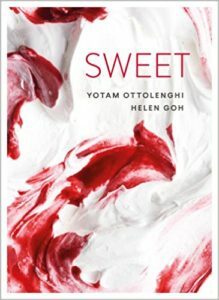 In London, Helen’s professional and personal relationship with Yotam Ottolenghi became something beautifully unique. She has not only worked with him at his restaurants but has also become a family friend. Like I do each week, I recreate a recipe that I have never made from the WCW honoree. I’ll being doing. a cooking tutorial for this live on Snapchat (username blissbakery). The recipe for the Pecan Snowballs looks straightforward. And since Hubby has a massive sweet tooth like I do, if they turn out as good as I hope, the whole batch could be gone before bedtime! Place the butter and icing sugar in the bowl of an electric mixer with the paddle attachment in place. Beat on a medium- high speed, scraping down the sides of the bowl a few times to ensure even mixing until the mixture is light. With the machine still running, add the vanilla seeds, extract, brandy (if using), salt and the ground pecans. Finally, add the flour and mix on low speed until everything comes together and there are no longer any bits of flour visible. Tip the mixture on to a clean work surface and knead gently for 30 seconds, then form into a ball. Wrap loosely in cling film, press to flatten into a disc and chill in the fridge for 30 minutes to firm up. Roll the dough into balls, about 20 g each. Spread out on the lined baking tray and bake for 16-18 minutes: the underside of the cookies should be firm and a light golden brown. Remove from the oven and allow to rest for 3 minutes on the baking tray. Sift the extra icing sugar into a bowl, then, one at a time, gently roll the warm cookies in the icing sugar. 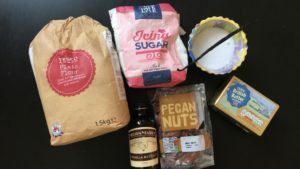 Return them to the still hot baking tray and allow the icing sugar to sent into a thin coating. Leave for 5 minutes before coating the cookies for a second time; you any need another tablespoon or two of icing sugar. This turned out so well! I love the crumbly texture and the sweet vanilla pecan flavor. Warning though, do not inhale while taking a bite! I am so excited to have this recipe to add to my arsenal of homemade goodies for Christmas gifts. And all the recipes in the book Sweet are so luscious I can hardly wait to tackle them one by one! In the meantime, I will savor the photos while I dive into the rest of these bite sized blissful morsels! Helen is a testament to a person with professional passion. She works hard and yet she is a devoted mommy to two kids. Another reason she and Yotam bonded as he has two children as well. I hope the partnership continues to produce incredible food. I am such a fan and the Ottolenghi restaurants are literally my happy place. 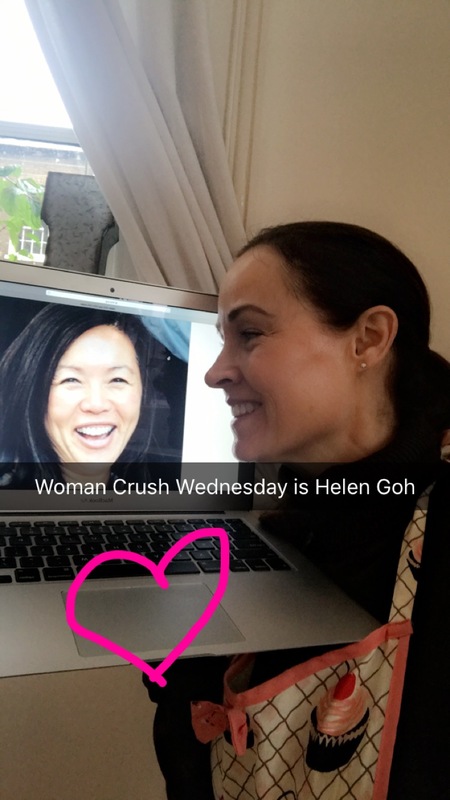 So thank you Helen for making the world sweeter for me and many other adoring fans. ps. A massive thanks to the lovely Miriam from bakemystyle for gifting me the book!